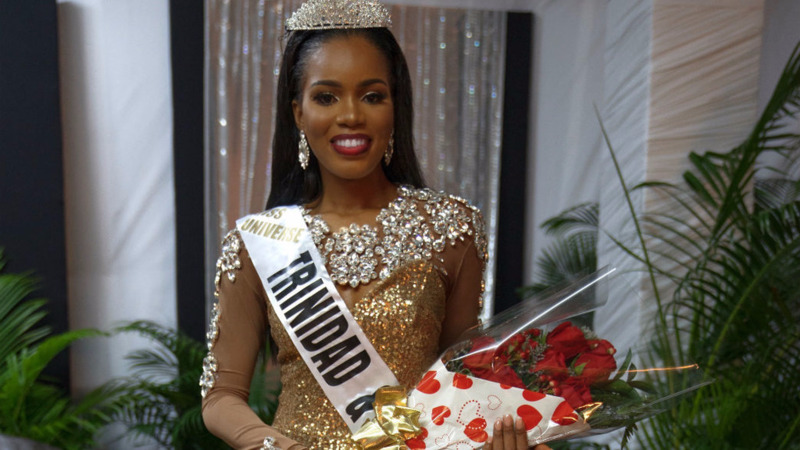 A group of legal minds who are past students of Naparima Girls’ High School will be taking on Yvonne Clarke’s case against Miss Universe/TT Franchise holder Jenny Douglas. Naomi Woodsley, spokeswoman for the group, said the women believe Clarke is being railroaded and they are trying their best to get her into the competition she legitimately qualified for. Clarke, known popularly as Yvee, is a past student of Naps Girls in San Fernando. A pre-action protocol letter was on Wednesday issued to Douglas by Attorney Rondell Donawa requesting copies of all signed contracts by 4 pm that day. There has been no response from Douglas Donawa told Loop. He said the Alumni will now be handling the case pro bono. The women, who have not yet been identified, are to meet with Clarke today following which a course of action will be decided. “Our intent is to deal with this as far as the law allows us to deal with it,” Woodsley told Loop. Clarke, 28, was disqualified from competing in the Miss Universe competition on November 26 in Las Vegas for allegedly breaching her contract. 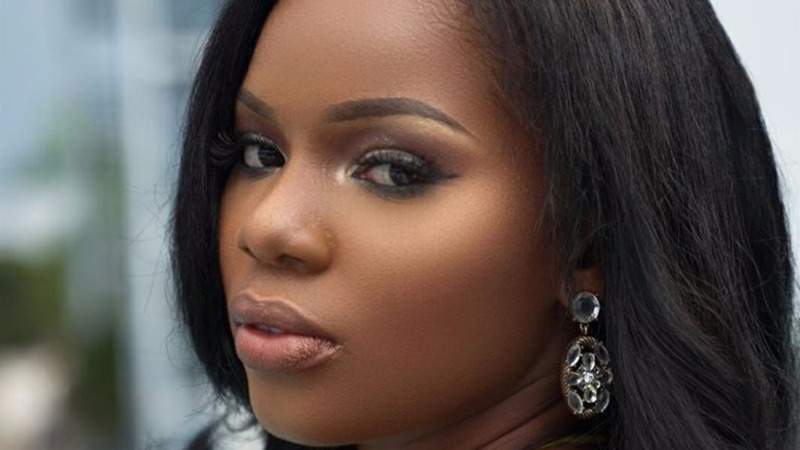 Douglas has reportedly announced that runner-up Martrecia Alleyne will replace Clarke but up to Wednesday, it was reported that the Miss Universe organisation had contacted Clarke requesting the items she needed to submit prior to the competition.